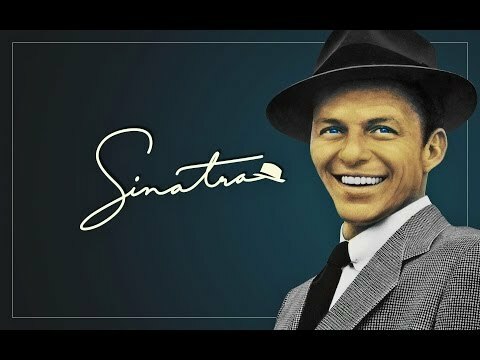 Are you a fan of Frank Sinatra and Big Band music?. 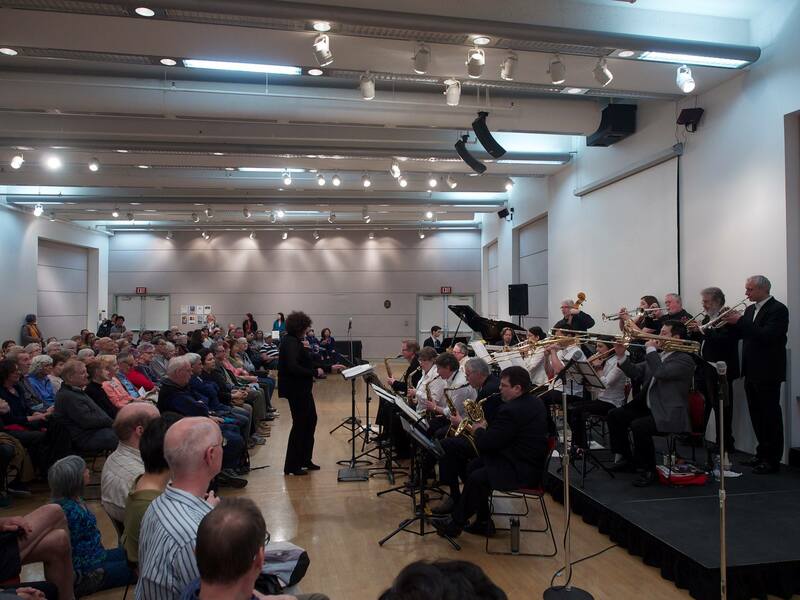 Mark your calendars for Saturday afternoon, April 18 when the Impressions Big Band will perform Sinatra’s tunes, along with classic Big Band standards in a free concert at the Vancouver Public Library Central Branch. 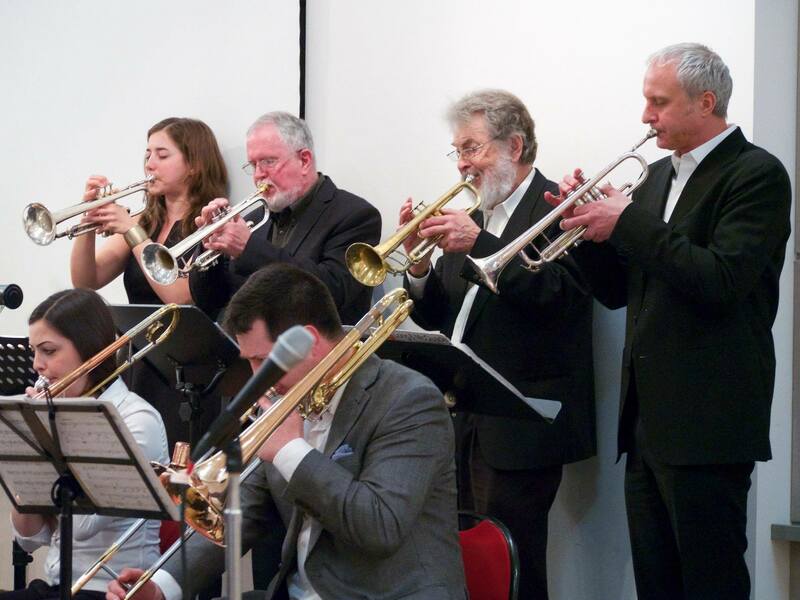 Vocalist Peter Juric will join the band as guest artist. We are excited to be performing with Peter. He is a dynamic soulful singer with a gift for making some of the greatest songs of all time entirely his own. 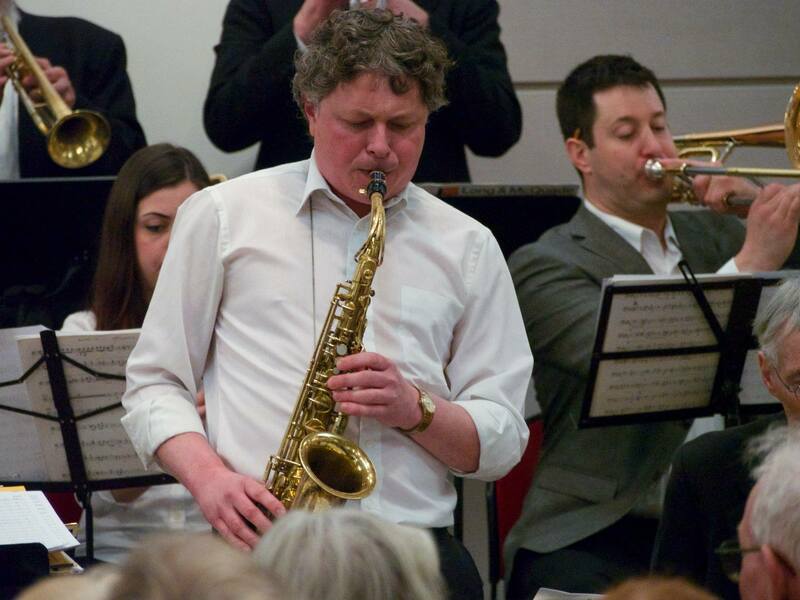 A superb “front man” and trumpet player, Peter knows how to bring a party to life and is especially good at connecting with his audiences. 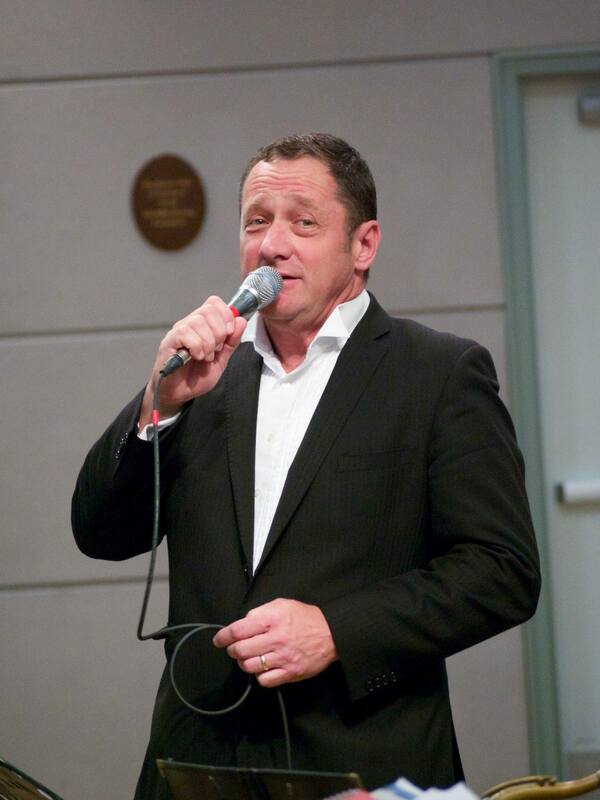 Peter has been a featured performer for CBC radio, PGA Golf Classic, Princess Cruise Lines, Vancouver Expo 86, Spain Expo 92, and regularly performs for Charity Galas, Festivals and Special Events. This is a concert you won’t want to miss.